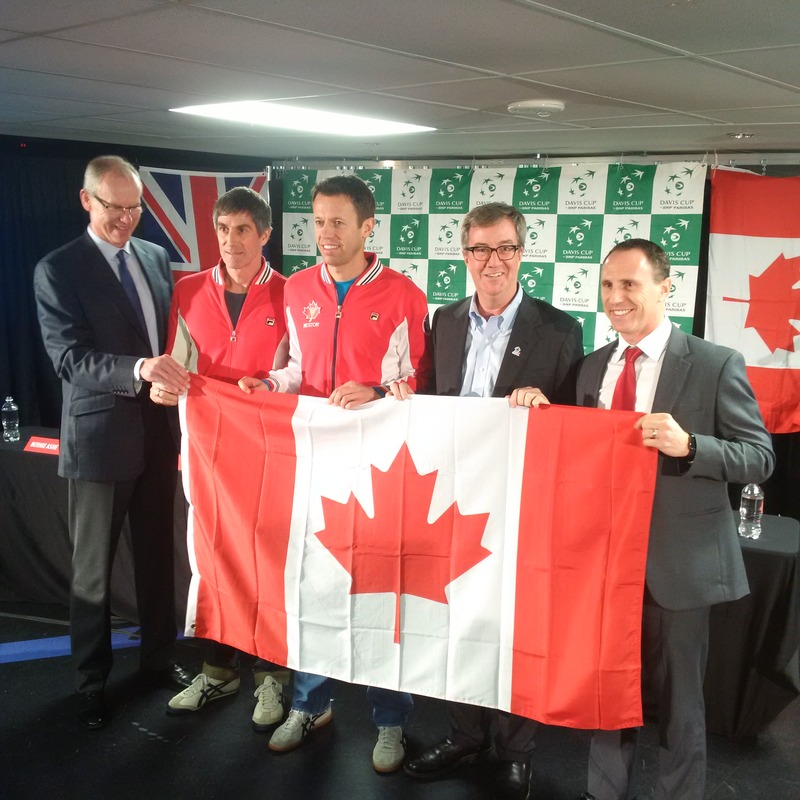 November 16, 2016 – Tennis Canada announced Wednesday that The Arena at TD Place at Lansdowne Park in Ottawa, Ontario will be the host site for the upcoming Davis Cup by BNP Paribas World Group first-round tie between Canada and Great Britain. The event will take place from February 3-5, 2017. Tickets will go on sale to the public on November 25 and will be available online at TDPlace.ca, by phone at 1-877-489-2849 or in person at The Box Office at TD Place. Previous: Previous post: The party’s here and all of Canada’s invited!